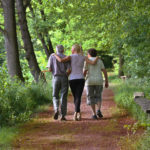 Visit CaringFromAfar.com for more information about long-distance caring for a loved one. Loving a senior from far away can pull at your heartstrings. Too often, you might feel you are hindered by the miles between you and unable to provide the kind of care you would in person. However, there are many ways you can bridge the distance, ensuring your loved one has the necessary support for good health and quality of life. Verify health care. Health care is a hot topic these days, and for good reason. 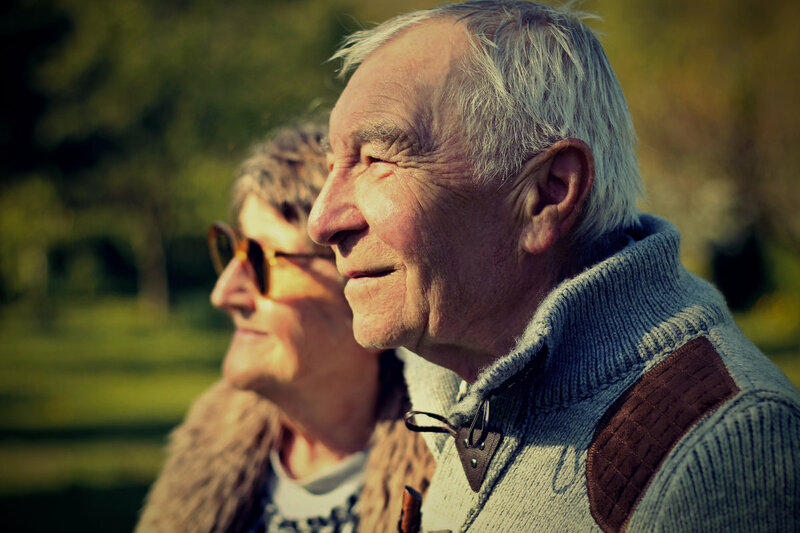 Medical expenses could quickly bankrupt a senior without sufficient savings and a plan place. 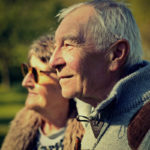 As Time explains, the average 65-year-old couple will require $280,000 to cover their medical expenses, and that’s with Medicare in place. With that in mind, it’s important to be aware of the particulars relating to Medicare, such as learning about the enrollment period. Medicare’s Annual Election Period begins on Oct. 15 and ends on Dec. 7, and it’s the only time of year participants are allowed to enroll or adjust coverage. Employ some gadgets and gizmos. Even though you can’t be there in person, technology offers a variety of solutions for long-distance caregivers. 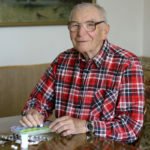 Sensors, monitors and other devices keep you in touch with your senior’s comings and goings, and thanks to the unobtrusiveness of many options, seniors are embracing these flexible and potentially life-saving goodies. For example, you can be alerted if your loved one isn’t up at their normal time or doesn’t take a dose of medication. Ideaing explains many of the devices can even be hidden, and those which are visible are stylish in design. There are tools like watch-type monitors, shoe insoles, pocket trackers and clip-on alert buttons. Of course, there are smartphones themselves, and many apps are available to assist you with your caregiver role. You can track health care information and communicate through social media and video chat. 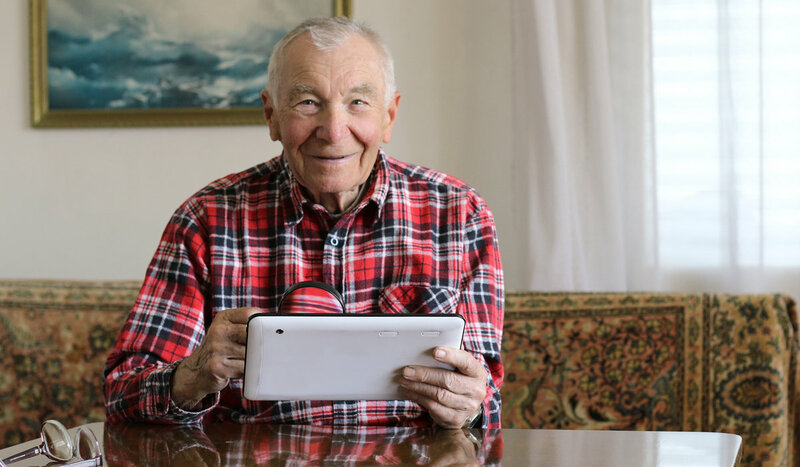 For your loved one, there is an app that helps magnify and illuminate reading material, a panic button for seniors in trouble and fun games like word puzzles and cards. Tap into local services. Virtually all communities offer supportive services to the elderly in one form or another. 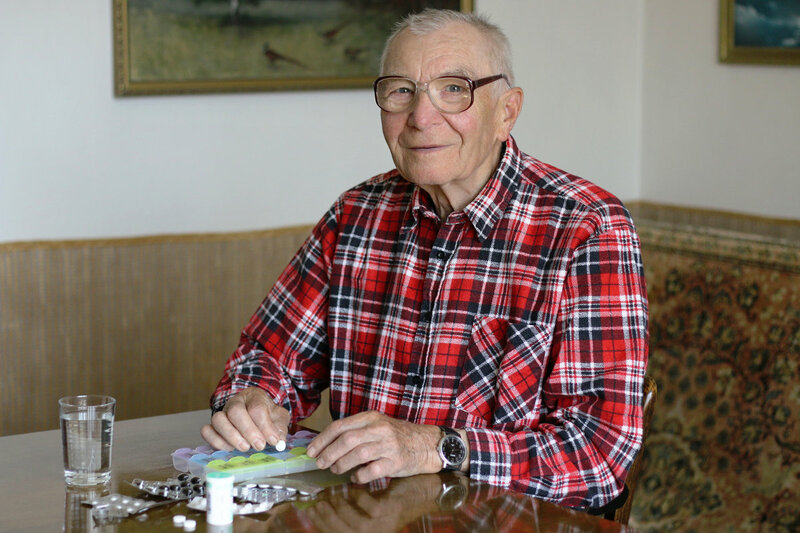 For instance, there are meal delivery services available to seniors, which provide not only nutritious food, but also a routine health check and a social connection. There are also physicians who make house calls, and many cities and towns provide inexpensive or free transportation services for the elderly. Churches and other nonprofit organizations are also available for things like lawn care, housekeeping and errands. 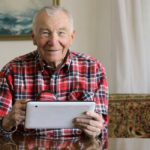 Check with the Area Agency on Aging nearest your loved one to find out how to connect with local service providers. Pay a visit. 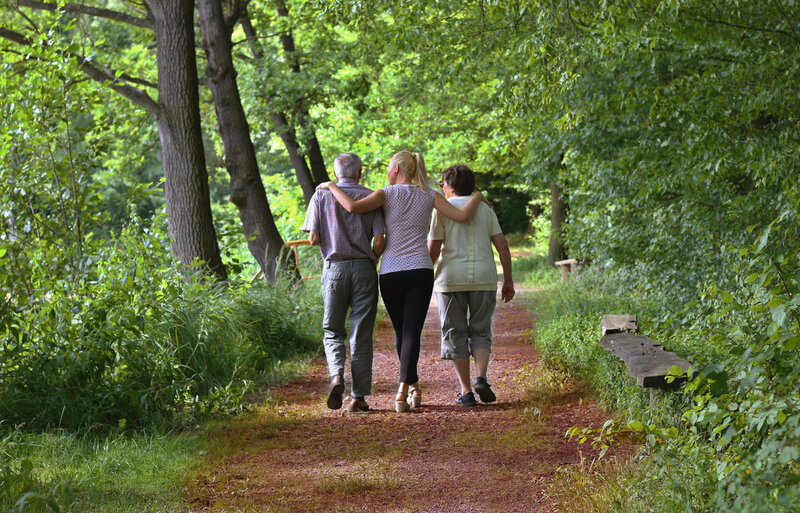 If your senior is like many, staying home and remaining independent is of primary importance. Ensuring your loved one can remain safe and sound in the home environment is a key in helping to meet that goal. However, aging takes a toll on mobility as strength, balance and vision wane. If only for your own peace of mind, at some point, it’s best to pay a visit to your loved one and make an in-person assessment. Even if there are friends and family close by, there is no substitute for examining the situation yourself, first-hand. Think in terms of basic home modifications and any areas of improvement in the environment. For instance, encourage a one-floor living arrangement so your loved one doesn’t need to climb stairs regularly. Another idea is to install a taller commode and grab bars in bathrooms, which reduces the risk of falling. If there are slipping or tripping hazards, such as clutter or area rugs, have them removed. Distance can make it seem like you’re helpless, but thankfully, there are many ways to be a wonderful caregiver, even from afar. Examine the home environment, make use of the resources available through technology and local services, and ensure your loved one has health care coverage. You can rest easy knowing your senior is happy, healthy and safe.